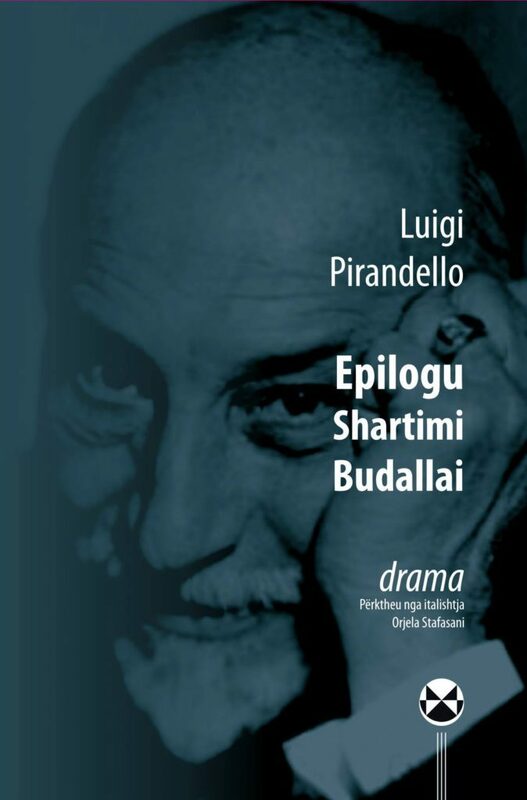 Pirandello, in these three dramas, as well as in all his works, does not seem a disciplined writer, so his success is more related to the challenge that he makes to the audience (readers and viewers) than with the reception that was made by scholars, or even the public. The author's claims went far beyond the modern theories of that time and were far greater than the audience expectations. These dramas have been translated by Orjela Stafasani.